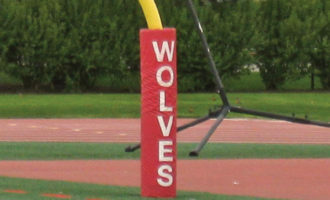 … wherever you need padding, really. 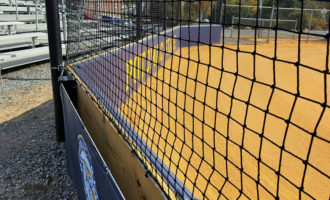 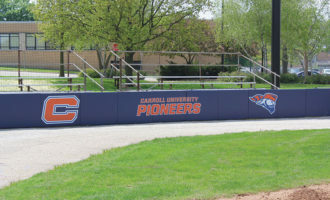 Protective facility padding is essential to providing a safe playing environment — and it can also great for logo, branding, and promotional opportunities. 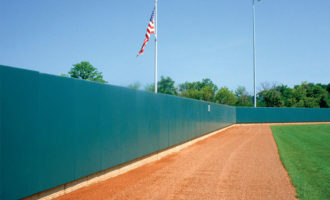 Click “Branding-Sponsorship” below to learn more about how you can maximize your sponsorship opportunities and generate additional revenue. 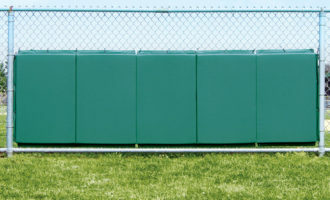 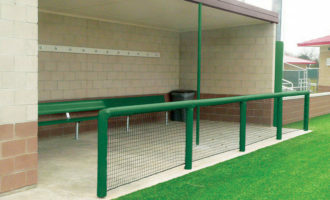 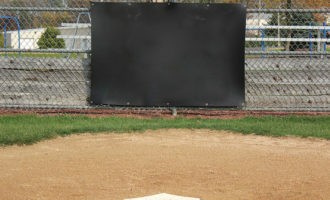 From wall padding, rail padding, fence padding, backstop padding, and goal posts padding we have everything you’ll need to ensure safe play. 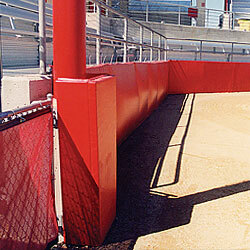 Contact our team of experts with any questions you have about facility padding.